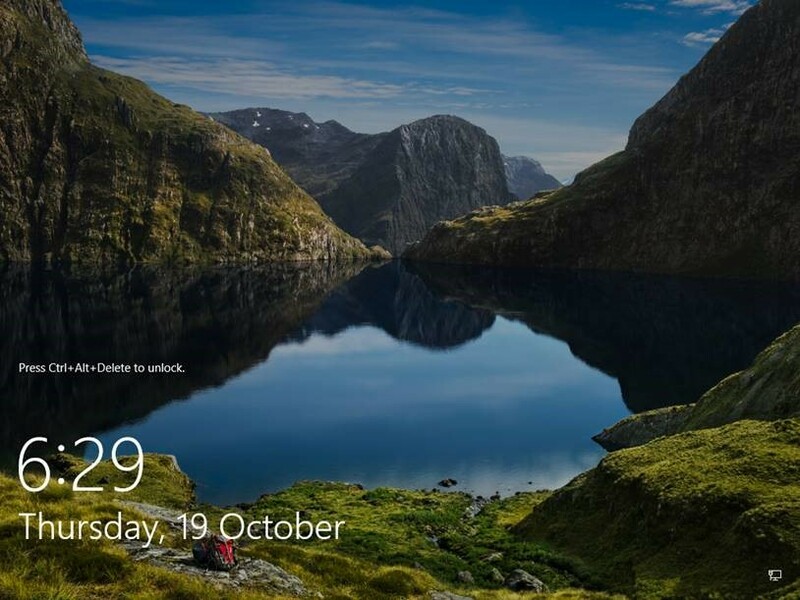 Windows 10 1709 Lock Screen Not Working? Adding Language Packs in Windows 10 1703 – The OOBE Debarcle! I’ve just downloaded the latest Windows 1709 Enterprise media and have run through some test deployments. However I noticed straight away that our company lock screen image wasn’t being set. Instead I was just seeing a plain blue background at the login prompt. Also when I logged in and locked the workstation I was seeing the default Microsoft image. Checking the Lock Screen settings in the settings app didn’t really help much either. 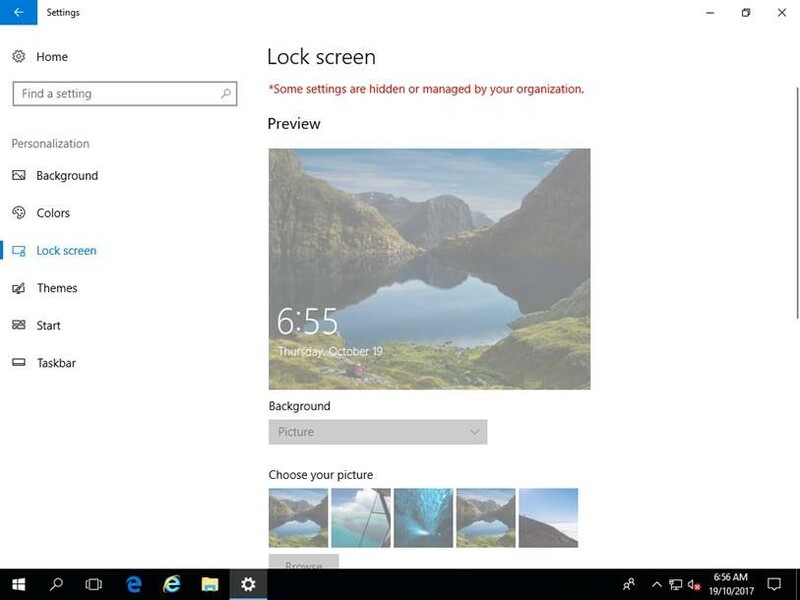 This was previously set when we started deploying Windows 10 1507 to turn off the default Microsoft Hero Wallpaper at the login prompt. 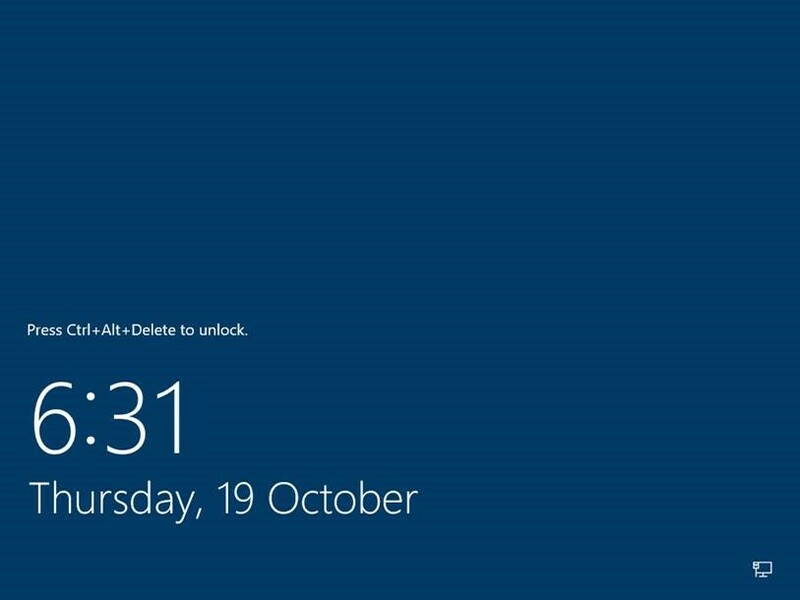 It would appear that having this value set to 1 disables the Lock Screen wallpaper in Windows 10 1709 entirely.